Seahorses can move their eyes independently of each other. Seahorses are one of the only animals in the world in which the male carries the unborn young. 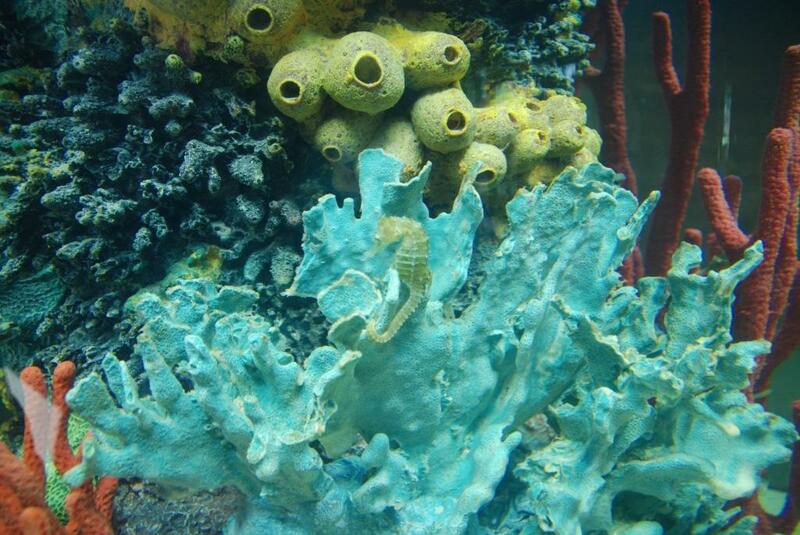 Seahorses do not have scales as other fish do. The skin is stretched over bony armor that is arranged in rings. A prehensile tail helps the fish to anchor itself in hiding places or good places to feed.